Sustainable (available resources for present and future generations) lifestyles and businesses are becoming mainstream. Financial assets are one of the resources that supports the transition to the Green Economic Revolution. 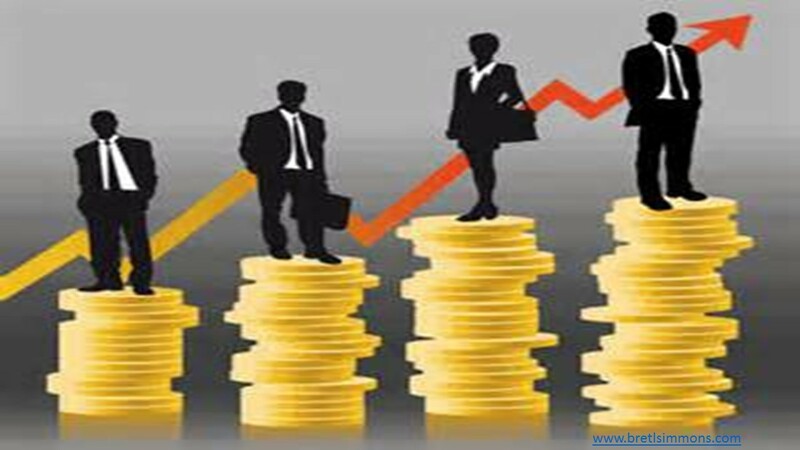 Human Capital is an asset that secures your wealth in the economic infrastructure. Know your value and thrive through 21st century challenges. Your Human Capital offers you with asset riches. Your valuable assets include experience, knowledge, health, drive, purpose, adaptability, and any other skill that may provide you with improved well-being, skills, and intelligence. This value-based benefit may be viewed as a renewable resource that affords you with the ability to offer creativity and innovation to improve your ecosystem. Your capital asset increases with training, education, experience, and coaching. For example: You accumulate added value when trained to complete a specific job. Your capital increases with on the job exposure. Retention of an innovative and motivated employee provides a valuable asset to a business. Recognizing how you provide valuable natural capital in an environment is an opportunity to monetize on your expertise. Coaching an individual on how to increase their value and secure natural capital improves their business success or employability. Industries and businesses are understanding how human capital provides a valuable asset to a business. For example: Employees that have been trained and gained experience in the workforce; and is knowledgeable about natural capital benefits endows a business with value. Employers improve their business assets by providing a safe and healthy ecosystem to secure revenue that may be lost if an individual chooses to leave. Valuable experience is lost, finding replacements takes time, and retraining a new employee costs money. Human capital is strengthened when environments are free of pollution. Your value is fixed when you effectively cater to your needs and health. Breakthrough studies find where polluted environments cause your ill health and increase your stress. For example: There is a cyclic network of cause-and-effect and feedback that creates a merry-go-round of stress factors coupled with high blood pressure. The Environmental Protection Agency (EPA) health browser reports where pesky particles that pollute the air; such as dust and soot, increase your blood pressure. Add prolonged exposure to noise and the symptoms are compounded (Chang). Stress can lead to addictive behavior, such as overeating, smoking, and alcohol abuse. These risky behaviors lead to poor health that results in increased health care costs. Ill health prevents you from working. Indulging in unhealthy food choices over the long term is related to an increase in blood pressure according to Li’s team of experts. The solution is to add some greenspace exposure to gain relief from the stress. Anne Bolen from the National Wildlife Foundation (NWF) reported that submersion in green spaces revitalizes your physical, psychological, and social well-being and creates a faster recovery period from high blood pressure. Include some exercise in a forest or park can reduce your stress by up to 87%. Your business, coaching practice, and transformational outcomes are enhanced with a working knowledge of how to optimize on the productivity of your clients, customers, and employees. Human capital is a valuable asset that adds revenue to support a sustainable economic model. Bolen, Anne. 2012. Healing Gardens. National Wildlife (World Edition). 00280402. Vol. 50:2. Chang, Ta-Yuan, Bing-Fang Hwang, Chiu-Shong Liu, Ren-Yin Chen, Ven-Shing Wang, Bo-Ying Bao, and Jim-Shoung Lai. 2013. Occupational Noise Exposure and Incident Hypertension in Men: A Prospective Cohort Study. American Journal of Epidemiology. Vol. 177:8. Pgs. 818-825.